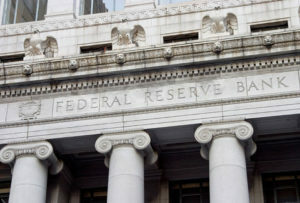 We believe there is a high chance the Federal Reserve raises this week. As of 09/18/2017 none of the securities referenced are currently held by the funds. Portfolio holdings and allocations may change at any time. 10-Year Breakeven Rate: Subtracting the real yield of the inflation linked maturity curve from the yield of the 10-year Treasury maturity. The result is the implied inflation rate for the term of the stated maturity. Consumer Prices Index: Consumer prices (CPI) are a measure of prices paid by consumers for a market basket of consumer goods and services. The yearly (or monthly) growth rates represent the inflation rate. The Funds are distributed by Foreside Distribution Services, LP.